Looking to uncover all that Tahoe Park has to offer? Get to know this Sacramento neighborhood by browsing its most popular local food and drink outlets, from a beloved brunch spot to an affordable Chinese favorite. Hoodline crunched the numbers to find the top places to visit in Tahoe Park, using both Yelp data and our own secret sauce to produce a ranked list of neighborhood restaurants. Read on for the results. Topping the list is New American breakfast and brunch spot Bacon & Butter. 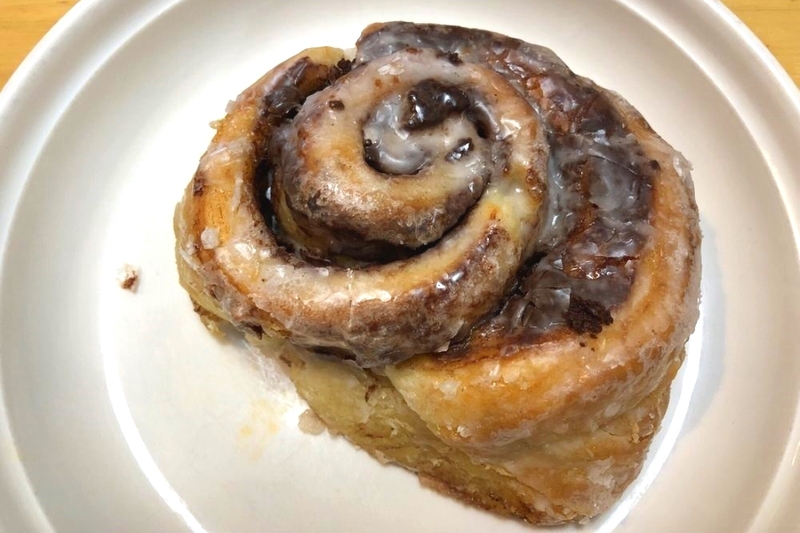 Chef Billy Zoellin’s seasonal and local-focused café was an instant hit when it moved to 5913 Broadway in 2015, and it remains easily the most popular business in the neighborhood, boasting 4.5 stars out of 2,416 reviews on Yelp. Reviewers praise the grilled cheese Benedict on challah bread with bacon, as well as the giant cinnamon roll and the seasonal French toast with house-made fruit syrup. But plan your visit carefully: the spot does not take reservations and regularly sees waits of 90 minutes or more during peak weekend hours. 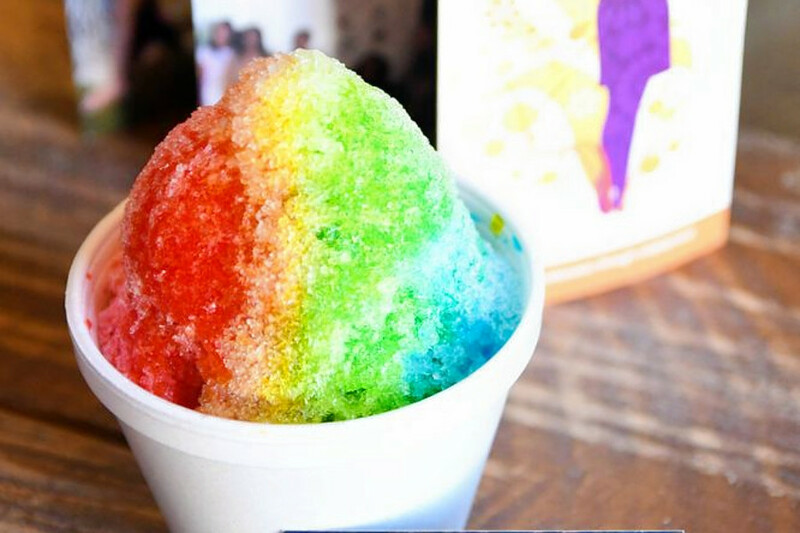 The crush may let up soon, however, since plans for a second location in East Sac are reportedly in the works. Next up is MoMo’s Meat Market, situated at 5776 Broadway With 4.5 stars out of 723 reviews on Yelp, the family-owned butcher and takeout barbecue spot has proven to be a local favorite. 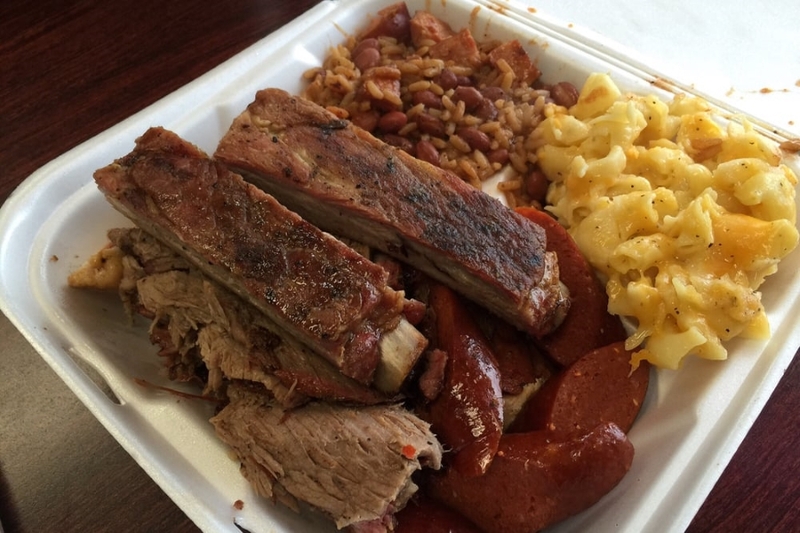 Yelpers love the great prices, high quality and generous portion sizes of the ribs, hot links, tri-tip and chicken. The sides, like potato salad and pepper jack mac and cheese, plus desserts like sweet potato pie, are also well-regarded. Sushi bar Kansai Ramen & Sushi House is another top choice. 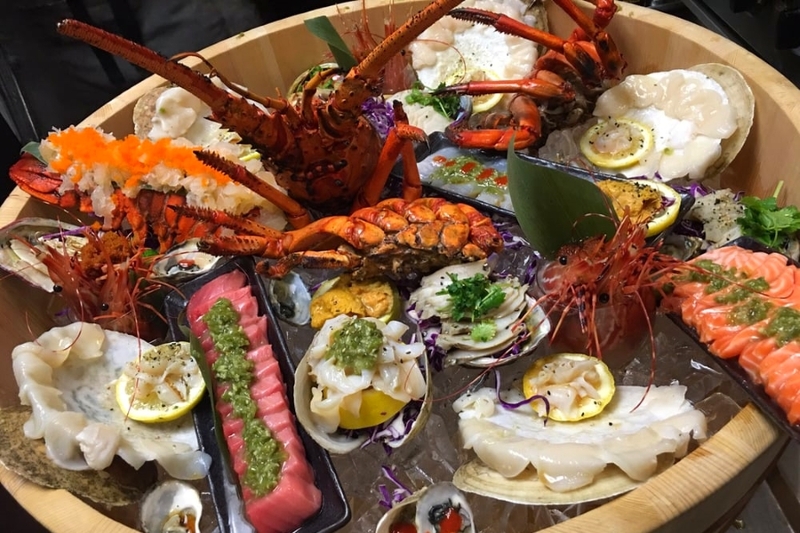 Yelpers give the all-purpose Japanese joint, located at 2992 65th St., Suite 288, four stars out of 476 reviews. Noodle choices like the spicy tan tan men and the oxtail ramen come highly recommended, as do specialty rolls like the Kansai (topped with seared tuna and unagi). Rosested, a coffee and shaved ice shop located at 5901 Broadway Alley (in the alley directly behind Bacon & Butter), is another much-loved neighborhood go-to. While you’re waiting for your reservation to be called at the brunch destination, you could try one of its flavored coffee drinks, like the Nutella mocha and toffee nut latte, which have earned it 4.5 stars out of 108 Yelp reviews. 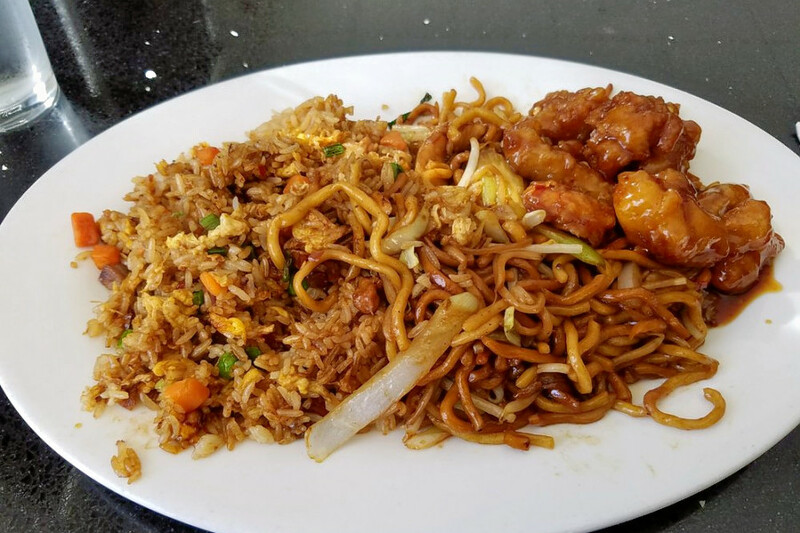 Last but not least, check out Temple Garden, which has earned four stars out of 352 reviews on Yelp for the generous portions and affordability of its takes on classic American Chinese dishes like General Tso’s chicken, walnut chicken and wonton soup. You can find it at 5701 Broadway, Suite A, but it also offers delivery.